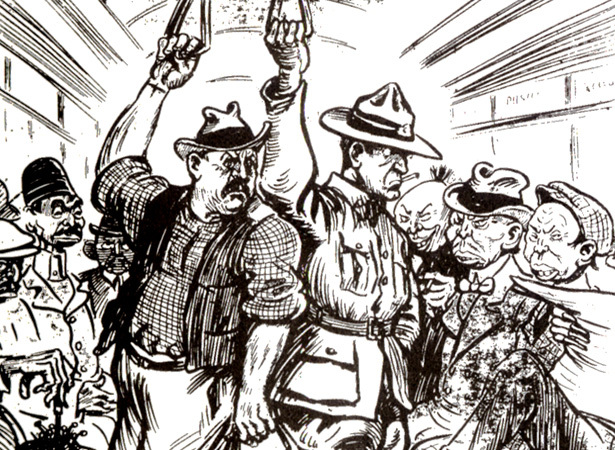 New Zealand’s immigration policy in the early 20th century was strongly influenced by racial ideology. The Immigration Restriction Amendment Act 1920 required immigrants to apply for a permanent residence permit before they arrived in New Zealand. Permission was given at the discretion of the minister of customs. The Act enabled officials to prevent Indians and other non-white British subjects entering New Zealand. It stated that a person who was a naturalised British subject (or whose parents fell into this category) or an ‘aboriginal Native or the descendant of an aboriginal Native’ of any other British dominion, colony or protectorate, was not of British birth and parentage. Thus, without specifically targeting non-whites, the Act could be used to keep them out. We have 3 articles, related to White New Zealand policy introduced.